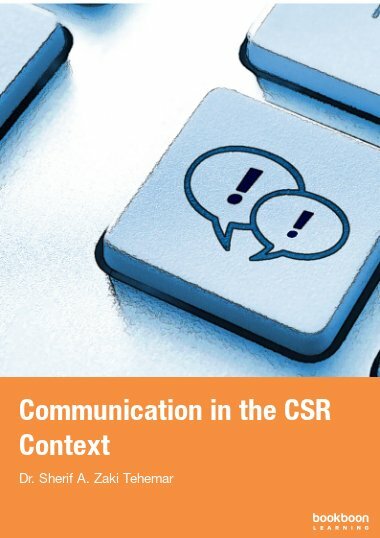 This book is an attempt to shed light on the communication process in the CSR context and to establish the link between the communication tools to be used and the engagement process to be developed. This book is an attempt to shed light on the communication process in the CSR context and to establish the link between the communication tools to be used and the engagement process to be developed. 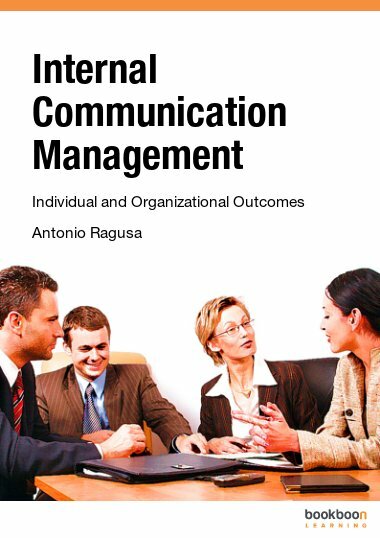 It provides descriptive approach on how to create communication strategy, how to identify and prioritize stakeholders and when to communicate. 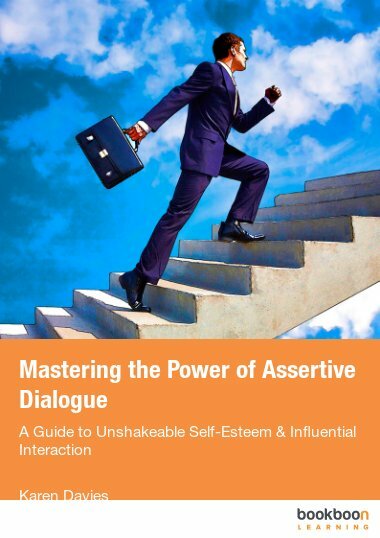 Moreover, it discusses in details the factors that can affect the outcome of the communication process whether intrinsic or extrinsic and propose ideas on how to tailor the message according to the different stakeholder interest. 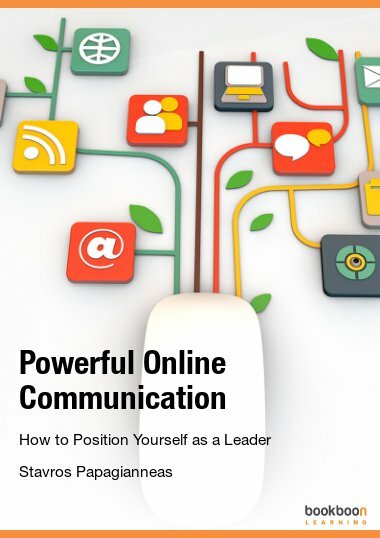 Additionally, the book focuses on the tools to be used for CSR communication within the organization and discusses the role of Social Media Network as an effective communication tool. 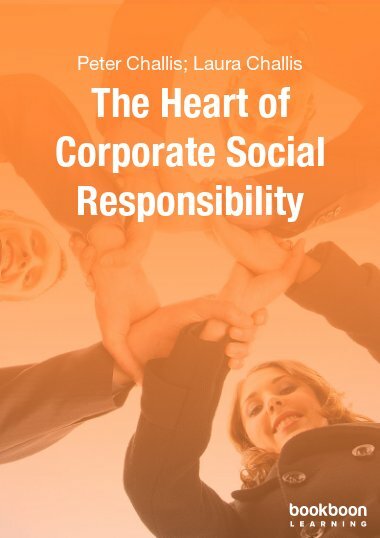 In the last few years, Corporate Social Responsibility (CSR), as a management philosophy, has received considerable attention and become an accepted trend that many companies are trying to incorporate within their core businesses. As any management concept, it has to be well planned and communicated in order to achieve its optimum results. 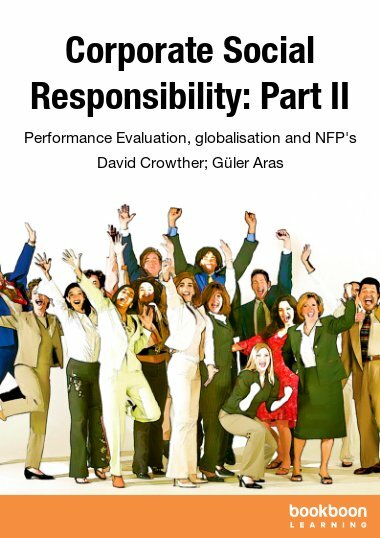 This book is about this concept and about the benefits of CSR. It sheds light on how to effectively communicate the CSR programme. 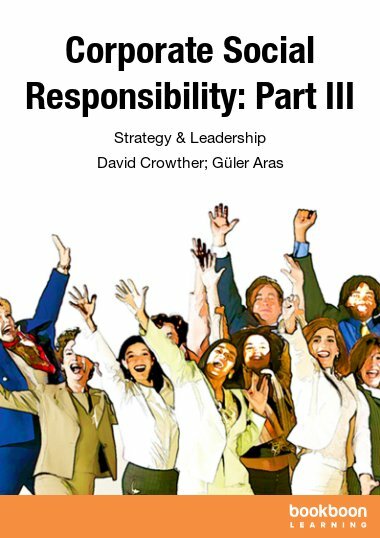 It gives the reader the chance to obtain practical information on how to strategize CSR, how to communicate it. It is another attempt in the CSR world that tries to identify the challenges that CSR practitioners may encounter when developing the CSR communication strategy and how to overcome them. I have tried to give some answers to questions that I have asked and solutions to the problems that I faced when developing my first CSR strategy. Even after assisting my organization to become one of the pioneers and leaders in CSR, both nationally and internationally, I am still learning, and I am honoured to be. I believe that we live by ethics and we grow by knowledge. This book is a humble attempt from a CSR practitioner who has spent seven years of his successful career, trying to know and understand CSR.